Beef & Boards Dinner Theatre presents a sense of nostalgia for its 46th season, featuring eight new musicals, three of which are new to its stage. The season opens Jan. 4, 2019 and runs through Feb. 3 with Neil Simon and Marvin Hamlisch’s “They’re Playing Our Song,” a funny, romantic show about an established composer and his relationship with a quirky, aspiring female lyricist. “Grease” is the word starting Feb. 7, as the popular movie-turned-musical runs through March 31. 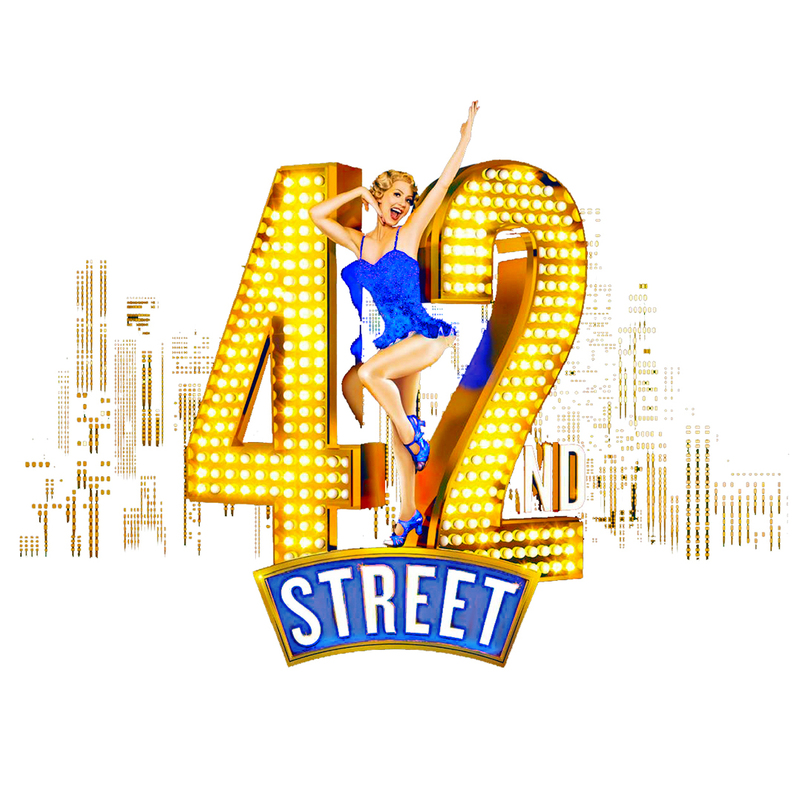 The Tony Award-winning Best Musical, “42nd Street,” will be on the Beef & Boards stage for the first time in 14 years from April 4 to May 19. “The Little Mermaid” will run May 23 through June 30 and is making its Beef & Boards debut. The production features Beef & Boards’ $10 family show discount off tickets for ages 3-15. Summer heats up with the nostalgic sounds of 1950s hits in another new show to the Beef & Boards stage, “Buddy: The Buddy Holly Story.” It opens July 5 and runs through Aug. 18. “Hairspray” will run Aug. 22 to Oct. 6, followed by “Little Shop of Horrors” Oct. 10 through Nov. 17. “A Christmas Story, The Musical” will make its Beef & Boards debut Nov. 21 and run through Dec. 22. Pyramid Players will present two new children’s productions during the 2019 season, “Dr. Seuss’ The Cat in the Hat” Feb. 15 through March 2 and “Alice in Wonderland Jr.” Oct. 18 through Nov. 2. Tickets for all 2019 season shows are on sale to the general public starting Oct. 1 and may be purchased by calling the box office at 317-872-9664 between 10 a.m. and 7 p.m. daily (10 a.m. to 5 p.m. Mondays). Tickets for main-stage shows range from $45 to $70 and include dinner buffet, full fruit and salad bar, coffee, tea and lemonade.